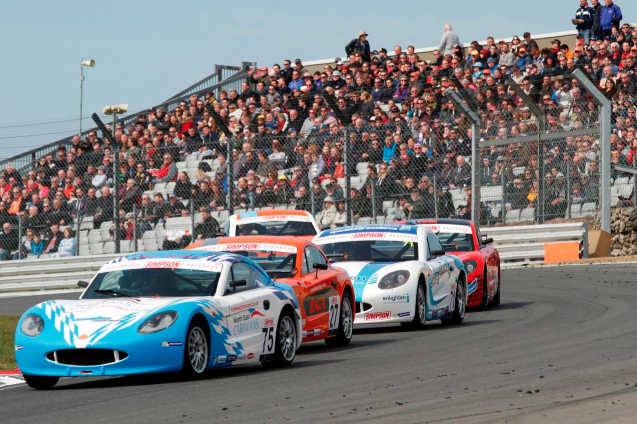 Ginetta have confirmed their ninth annual Simpson Race Products Ginetta Junior Winter Series will take place at Brands Hatch on Saturday 12 and Sunday 13 November 2016. 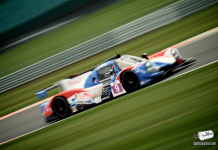 The two day event will feature one fifteen minute qualifying session and two fifteen minute races per day, meaning the event will essentially run like two back-to-back Ginetta Junior Championship meetings. As with previous years, the Winter Series will run as two separate days of competition, with one fifteen minute qualifying session and two fifteen minute races per day. 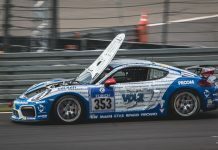 The winner will be the driver who amasses the most points over the four races, and their prize includes a half price entry into the 2017 Ginetta Junior Championship or the Ginetta GT5 Challenge. 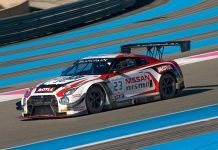 Prizes are also on offer for second and third overall, as well as the Top Rookie and the hotly fought “Hard Charger” award for the most positions gained over the four races. The Ginetta Junior Winter Series has already cemented itself as a proving ground for racing drivers of the future, with Champions Seb Morris (2010) and Harry Woodhead (2012) going on to win the headline title the following year, whilst 2015 champion Stuart Middleton is currently fighting for this year’s main title.